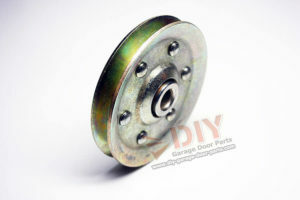 These pulleys made the movement of the garage door more smooth and quieter. I came across the DIY website while looking for the parts I needed to upgrade the hardware on an old wooden garage door. Everything I needed was right there, but I needed to ask some questions. Kyle was right there also, and led me in a direction that I was very satisfied with. 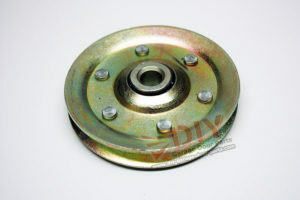 These are heavy duty pulleys and the quality is far superior to the old pulleys, or anything else I could find locally. 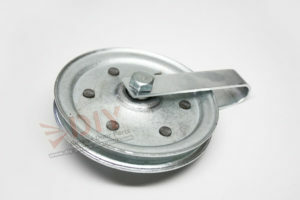 In addition to these Pulley Kits, I also purchased the 3″ standalone pulleys. The rating for those is the same. Superb quality. When I hold in my hand my old pulley and this one, the difference is clear: my old pulley seems like an old soda can compared to this. Excellent quality, rapid shipping, and great price (significantly less than the local home center). 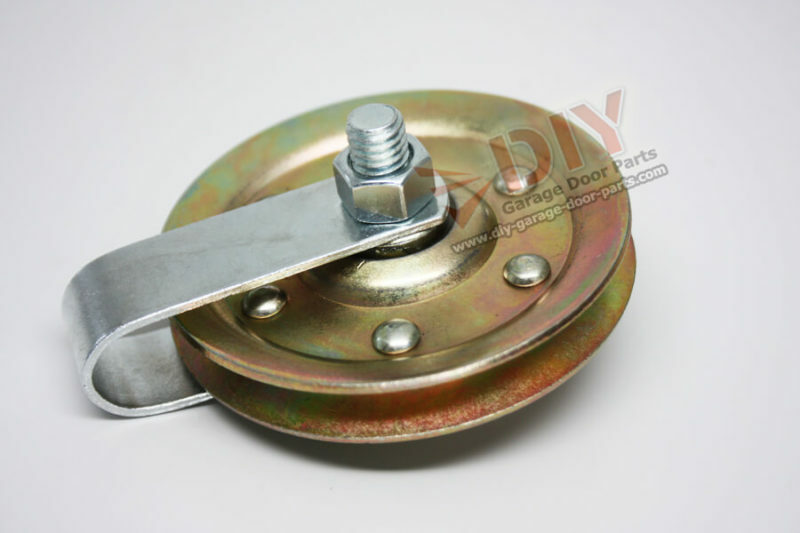 Used them in a total rebuild of my 20 year old garage door (new opener, roller, pulleys).